Next What is VPN & How To Use It ? NordVPN – Best Premium VPN!! 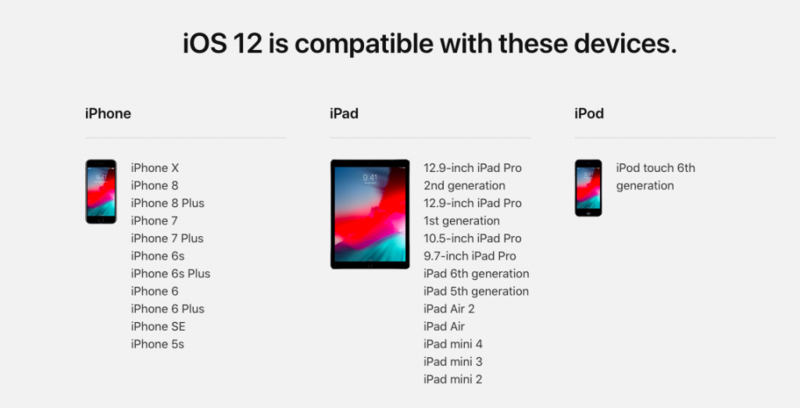 Apple announced the iOS 12 today at WWDC 2018 and in this video we will show you to install it on the supported device right now with the need of the developer account. 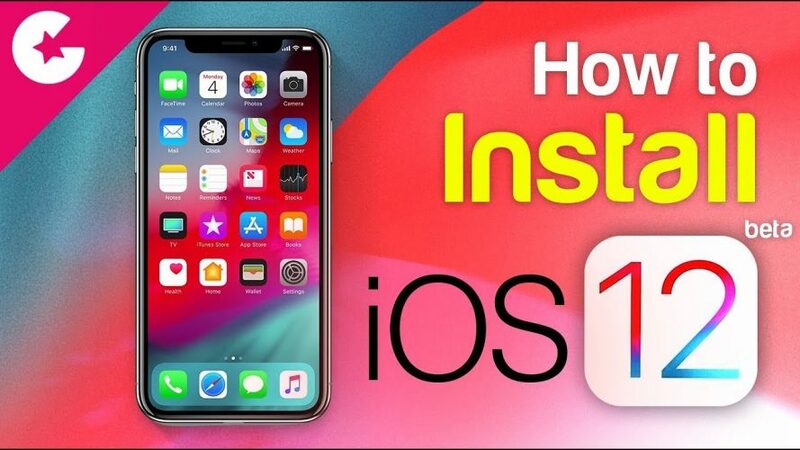 Note:- Do not install the iOS 12 on your primary phone as it will have lots of bugs and crashes and make sure to backup your data before proceeding further. GadgetGig do not take any responsibility if you damage your device so proceed further on your own risk. Open this Link only in SAFARI Browser Only.